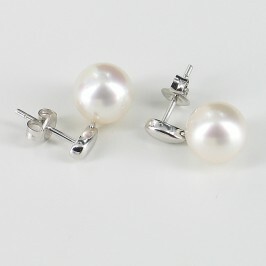 South Sea pearls are simply perfect for pearl earrings, with their stunning pure white or golden hues and extravagant sizes. 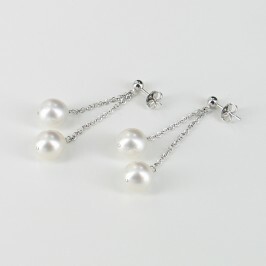 These are some of the largest and most beautiful pearls you will find, fresh from the crystal clear waters of the South Seas and Northern Australia. 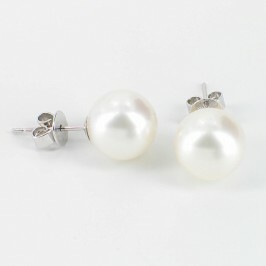 Opulent and enviable, oversized South Sea pearl studs and South Sea pearl drop earrings are an unmissable adornment that will satisfy even the most ardent pearlaholic. 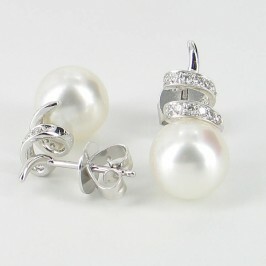 We select some of the finest South Sea pearls for our stud and drop earrings, so that you can buy with complete confidence, knowing you will receive luxurious, lustrous pearls you can be proud of. 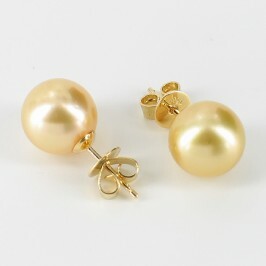 These are prestigious pearls for very special occasions that demand that extra touch of glitz and glamour. 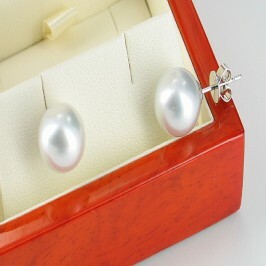 At Absolute Pearls we understand that if you’re choosing South Sea pearls as a gift, it is for a particularly special person or event. That’s why our friendly, knowledgeable staff are always on hand with expert advice to make sure you make the right choice that will simply take her breath away.